With the international community recognizing the importance of gender mainstreaming, it has become important to understand how to evaluate and create an implementation plan that will help a business or organization obtain gender equality. 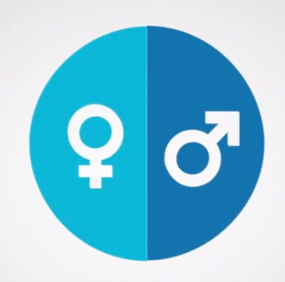 The report discusses the importance of gender equality in the workplace and how to achieve it. There is a focus on the steps of the process, which includes structural and cultural evaluations, organizational learning, corporate responsibility, as well as policy assessments. With the evaluation and implementation, one can bring to light specific aspects that hinder or benefit gender mainstreaming. Success relies on the multiple aspects of execution, in order to deliver the outcomes desired.